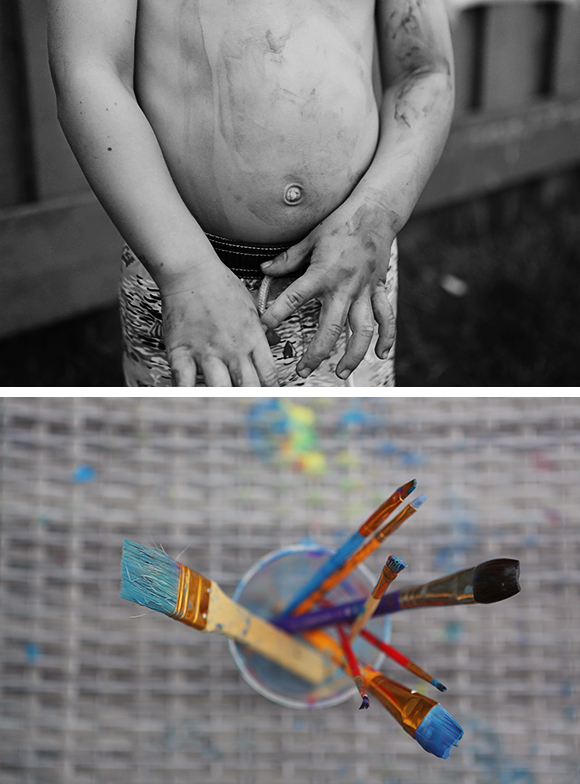 i shared an afternoon of backyard painting on the picture taker blog today! i think this is the most fun we’ve had in the backyard yet this summer (even the brush, fence and body hose-offs once we’d finished up were a blast for the kiddos!) so if you don’t mind a few splatter marks here and there, i’d definitely recommend this for a good hour of fun! thrilled to have some photos and some words featured over on let the kids dress themselves this week! some of the photos from lila’s fourth birthday session were recently featured in eltern magazine (basically the german equivalent to parents magazine)! it was pretty fun to flip through and find the photos alongside an article (in german — thanks to my friend lisa for translating) about the endless questions kids ask (for anyone who knows lila well, knows this is very apropros). it’s always such a treat to see my work in print, and even moreso when it’s my own kiddos being featured 🙂 so fun! it doesn’t get any less surreal as time goes on — i’m still so thrilled that we’ve been able to be a part of this collaboration, and so excited that mister oscar arrived just in time to join the fun this time around 🙂 as always, you can see the images zara selected for the campaign (with links to all of the clothing items the kids are wearing) on their website under the brothers and sisters tab (canadians can just follow this link)! the story of our vacation, in (dozens of) photographs, is up on my business blog today. and five minutes with my girl in golden sunset light can be found over at 5 minute project. also, i’ve been getting a lot of questions about our trip and travelling with kids, etc. so i’m going to try to do little q&a post shortly. let me know if you have any questions and i’ll do my best to answer them! thank you to all of you for the support and encouragement over the years (first over on my business blog, then on lila was here, and now here in pinksugarland), thanks to anyone who has ever pinned one of my photos (without you, the people at bhg would never have stumbled across my work), and a huge thank you to better homes and gardens magazine for featuring our little family in your amazing publication. i shared this on facebook the other day, but i wanted to post about it here as well — it’s worth the double mention.